Pursuant to TCA §43-14-201, DUE NOTICE is hereby given that an election will be held February 22, 2019 for three positions on the Bedford County Soil Conservation District (SCD) Board. Polling location will be: Bedford Moore CO-OP, 222 South Cannon Blvd from 7:30 am until 5:30 pm and Bedford County Soil Conservation District 2013 Midland Rd Shelbyville, TN 37160, from 7:30 am until 7:00 pm. Nominating petition submittal deadline is February 20, 2019, by 3:30 pm at the SCD office, 2013 Midland Rd Shelbyville, TN 37160. Per TCA §43-14-216, only persons holding legal title to lands in Bedford County are eligible to vote in this election. Call the SCD office at 931-684-1441 Ext 3 for more information. 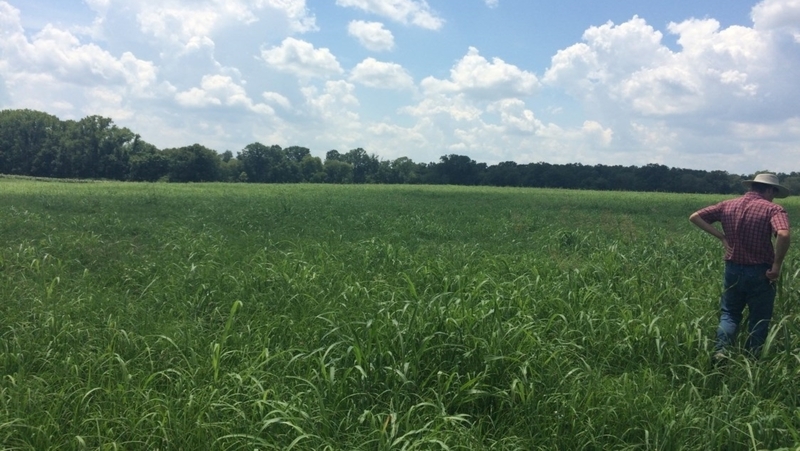 NASHVILLE, December 18, 2018– Producers in Tennessee who are interested in implementing conservation practices to improve natural resources on their farmland have until Friday, January 18, 2019 to submit their application for financial assistance through the Natural Resources Conservation Service (NRCS) Environmental Quality Incentives Program (EQIP). 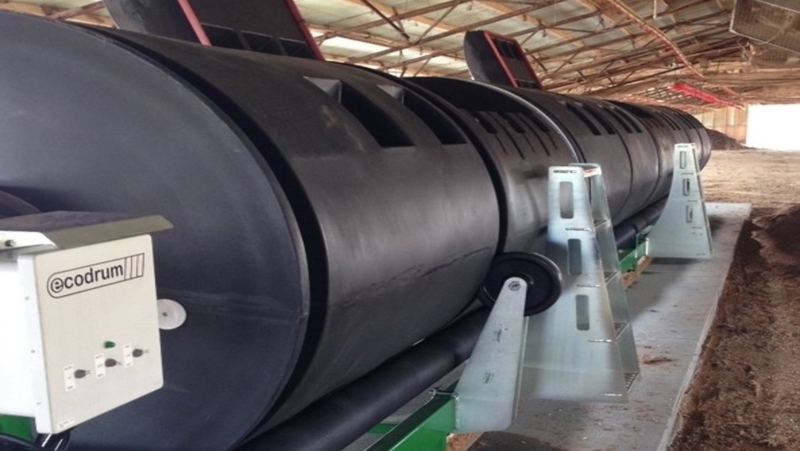 EQIP will be offering funding for High Tunnel and On-Farm Energy initiatives for this signup in addition to traditional funding opportunities. 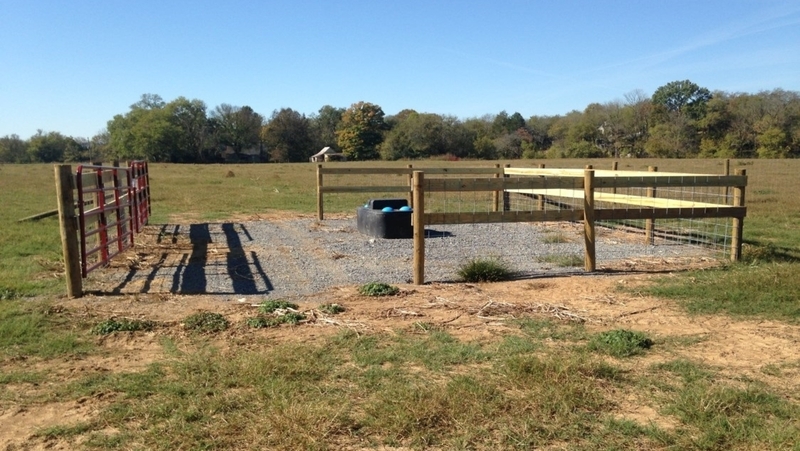 EQIP is an incentives-based program that provides technical and financial assistance for conservation systems such as animal waste management facilities, irrigation system efficiency improvements, fencing, and water supply development for improved grazing management, riparian protection, wildlife habitat enhancement, and cover crops for soil resource protection. 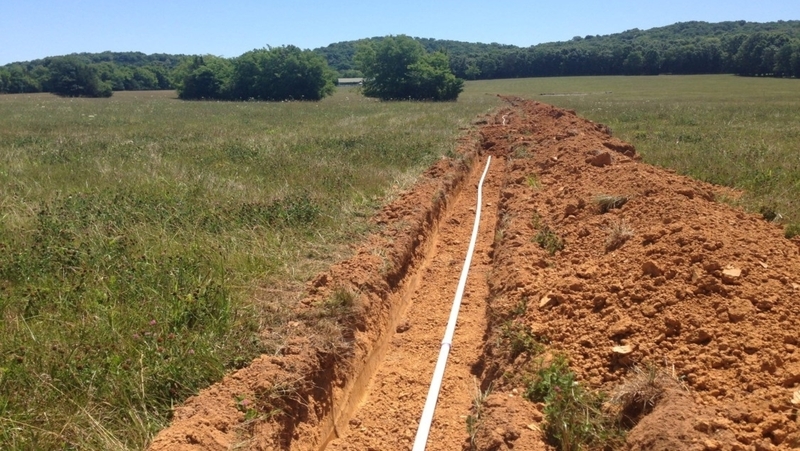 Applications can be taken at all Tennessee NRCS county offices and USDA Service Centers. To locate an office near you, please click on this link: USDA Service Center. Applications MUST be received in your local Service Center by 3:30 p.m. on Friday, January 18, 2019. NRCS continually strives to put conservation planning at the forefront of its programs and initiatives. Conservation plans provide landowners with a comprehensive inventory and assessment of their resources and an appropriate start to improving the quality of soil, water, air, plants, and wildlife on their land. Conservation planning services can also be obtained through a Technical Service Provider (TSP) who will develop a Conservation Activity Plan (CAP) to identify conservation practices needed to address a specific natural resource need. Typically, these plans are specific to certain kinds of land use, such as transitioning to organic operations, grazing land, or forest land. 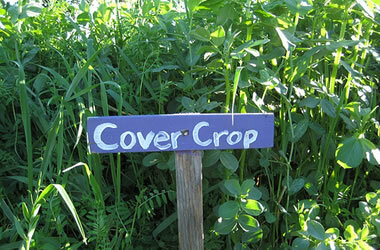 CAPs can also address a specific resource need, such as a plan for management of nutrients. 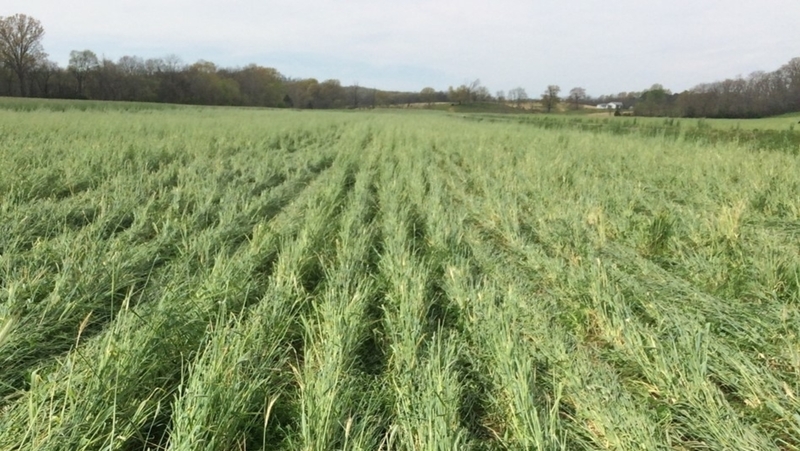 Although not required, producers who first develop a CAP for their land use, may use this information in applying for future implementation contracts. To find out more about EQIP, fill out the eligibility forms, or obtain an application, contact Shelbyville Field Office @ 931-684-1441 ext. 3. 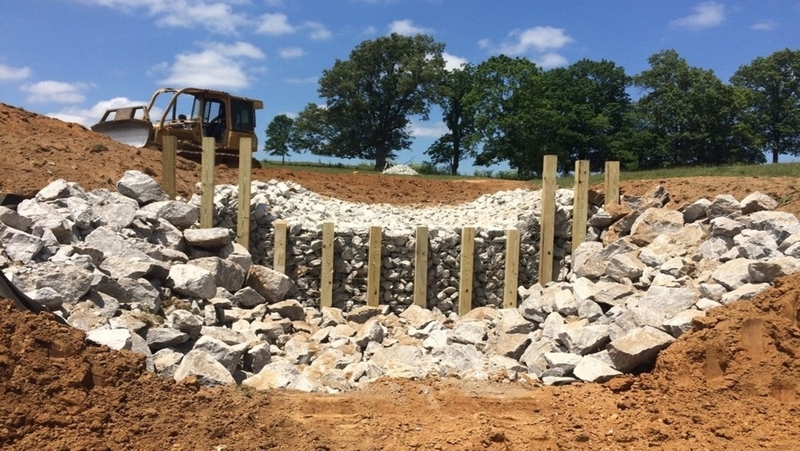 July 16, 2018 - The ARCF provides cost-share assistance to Tennessee landowners to install Best Management Practices (BMPs) that reduce agricultural water pollution. 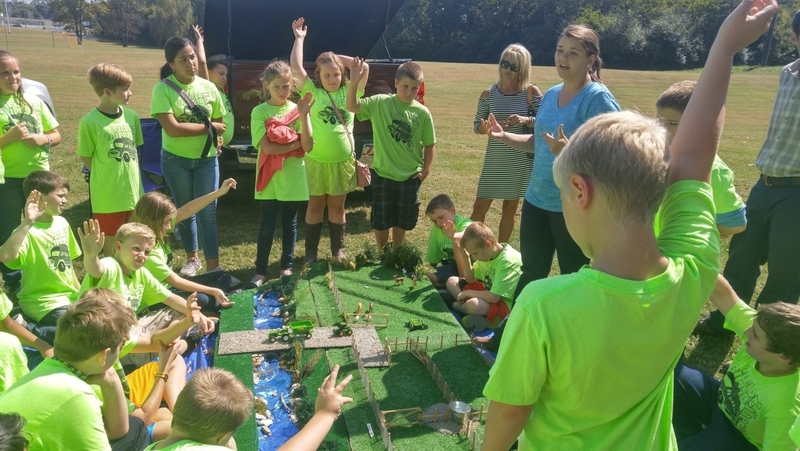 This assistance is facilitated primarily through Soil Conservation Districts although Resource Conservation and Development Councils, universities, and other agricultural associations may participate. 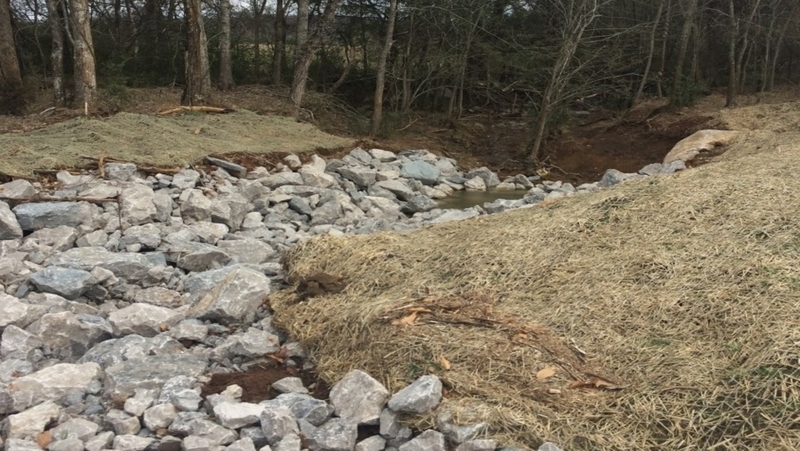 A wide range of BMPs are available for cost-share, from those that curtail soil erosion to ones that help to remove pollutants from water runoff from agricultural operations. 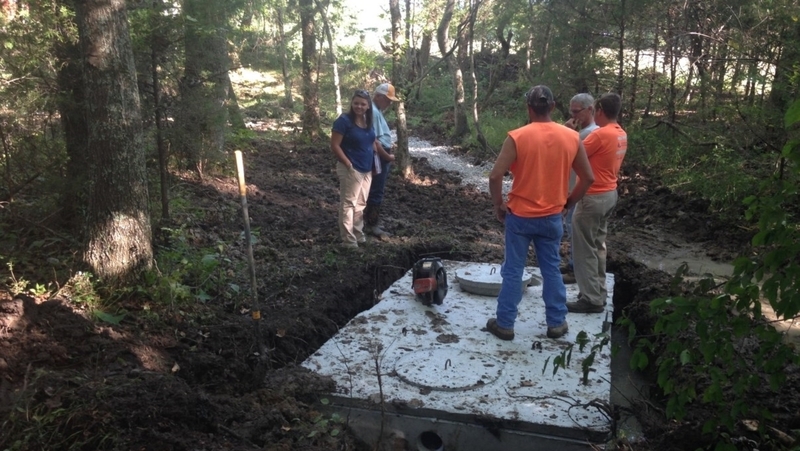 Landowners may be eligible to receive up to 75% of the cost of a BMP installation. Part of the fund is available for educational projects which raise awareness of soil erosion/water quality problems and promote BMP use. 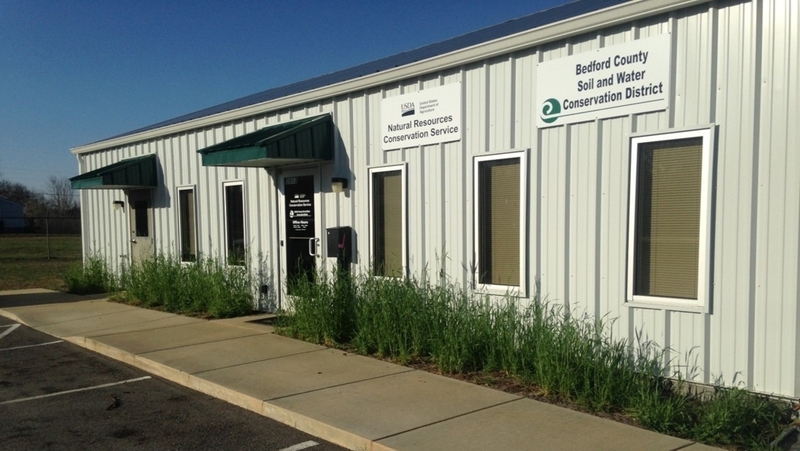 For more information contact Bedford County Soil Conservation District - (931) 684-1441 ext. 3. 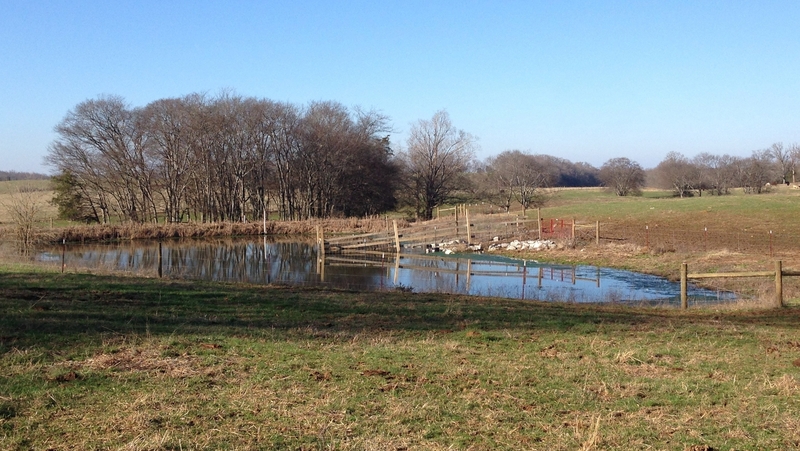 NASHVILLE, Nov. 17, 2017 – The U.S. Department of Agriculture (USDA) encourages people and groups wanting to protect critical wetlands, agricultural lands and grasslands to consider enrolling their property into conservation easements. 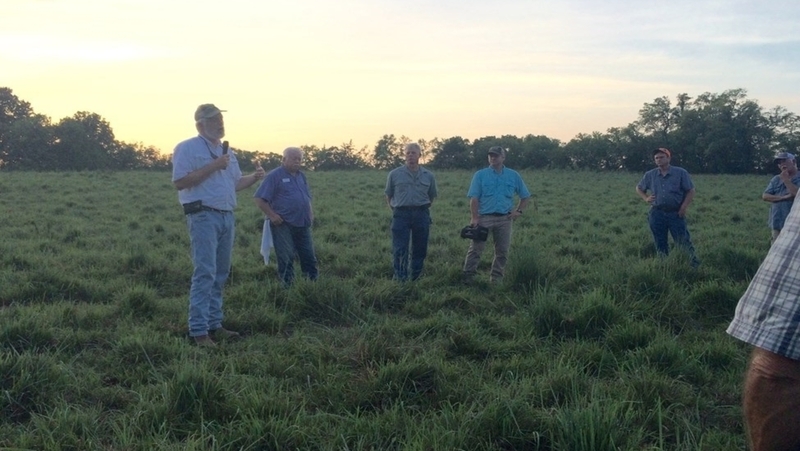 This year, USDA’s Natural Resources Conservation Service (NRCS) plans to invest $250 million in technical and financial assistance to help private landowners, tribes, land trusts, and other groups protect these valuable lands. Applications for ACEP are taken on a continuous basis, and they are ranked and considered for funding several times per year. The 2014 Farm Bill created ACEP, merging together several easement programs into one. 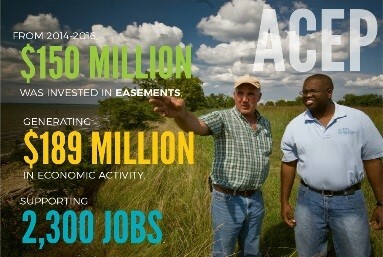 In the last year, easements have protected 1,130 acres in the state and nearly 300,000 acres nationwide. Easements are permanent. Eligible lands include privately owned cropland, rangeland, grassland, pastureland, and forestlands.